A new study just proved something we knew all along: legalizing cannabis may save the world, and it can do so by lowering crime rates. The study, conducted by the University of California in Irvine which was published in the Journal of Urban Economics, analyzed the abrupt shut-down of hundreds of dispensaries located in Los Angeles back in 2010. The findings were opposite to the contrary belief (especially those being spread by the anti-legalization camp) that cannabis businesses actually increase crime rates where they are put up. Entitled, “Going to Pot? 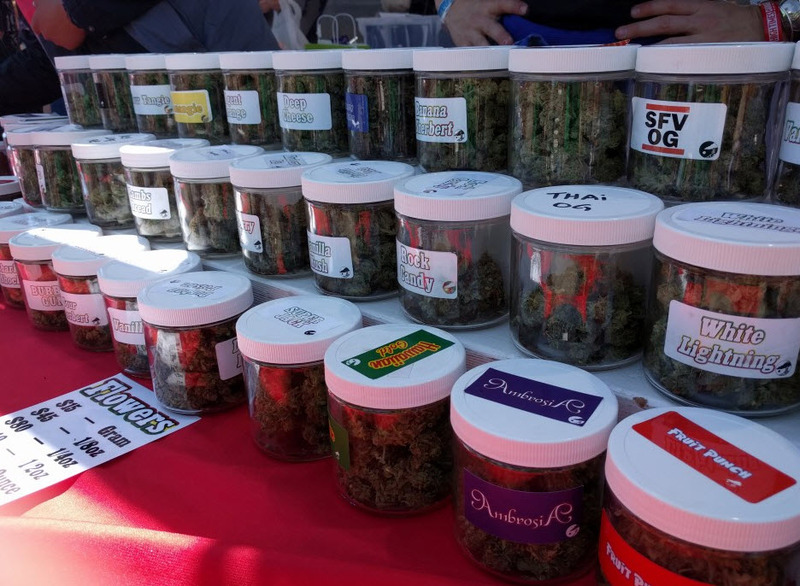 The impact of dispensary closures on crime”, researchers Mireille Jacobson of the Paul Merage School of Business at UC Irvine and Tom Y. Chang from the USC Marshall School of Business revealed interesting findings. “We found a roughly 12% relative relative increase in crime,” says co-author Jacobson. The dispensaries in Los Angeles were forced to close when the city launched new regulations that forced 439 dispensaries to shut down. The researchers found “immediate” increases in crime rates, especially property crime, which occurred in close proximity to the dispensaries that were forced into closure relative to the dispensaries that were permitted to stay operational. Jacobson and Chang also analyzed the forced temporary closure of restaurants because of health code violations, as a comparative measure. Surprisingly, they found similar results in crime increases when those restaurants were mandated to shut down. 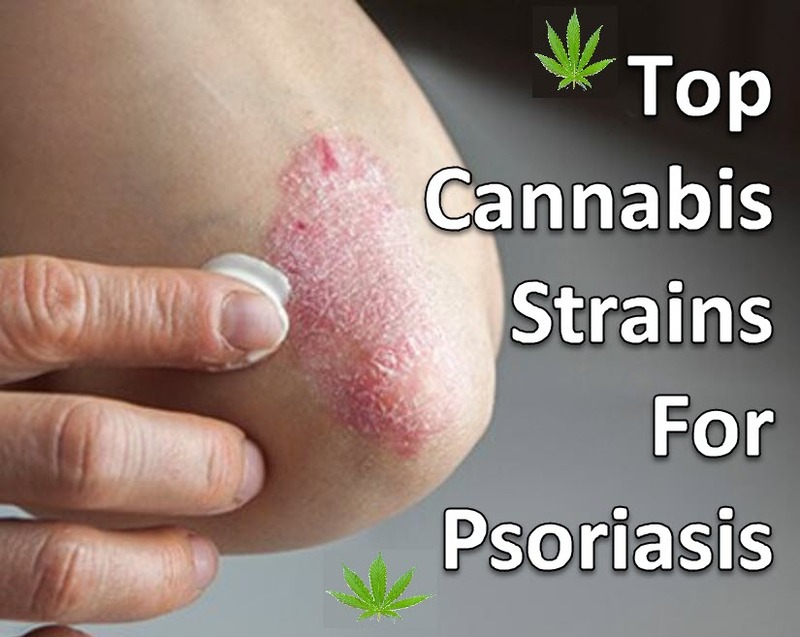 The entire study surveyed 597 dispensaries located in Los Angeles city. They also use crime data taken from the LA Times; overall, the paper took data from 888 restaurant closures which occurred back in 2010. According to Jacobson and Chang, the increase in crime was attributed to fewer “eyes on the street”, as they indicated that when both dispensaries and restaurants were shut down, there were less foot traffic and people in the area, which made it a magnet to criminals who could more easily commit crime without being noticed. In particular, the areas of Newport Beach, Laguna Beach, Huntington Beach, Costa Mesa, and Fountain Valley have several levels of cannabis bans. 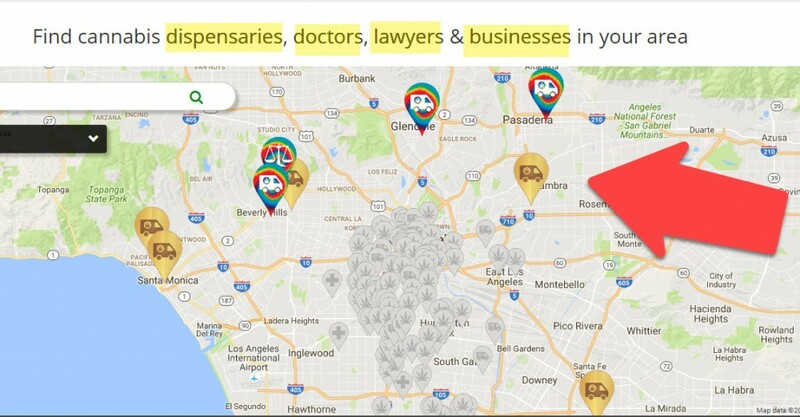 Costa Mesa prohibits retail sales and cultivation, although a measure which was approved last year allowed a business area located north of the 405 Freeway to be a legal zone for wholesale medical cannabis distribution, processing, manufacturing, and transporting, based on the city website. Costa Mesa is also permitted to have testing and research laboratories. In Laguna City, the council is still stubborn about being anti-cannabis of any kind, issuing an ordinance which was set in place earlier this year. Laguna residents also voted against a proposal that would have changed the city ban on medical cannabis dispensaries which would have allowed two to operate in the city. In Huntington Beach, the Planning Commission is set to review a ban on nonmedical cannabis businesses by July 25. The findings of the study echo the same results from the Marijuana Policy Project (MPP), a pro-legalization advocacy group. Two years ago when the Obama administration cracked down on California medical dispensaries, prosecutors raised red flags about their worry of increased crime rates when cannabis-related businesses were shut down. 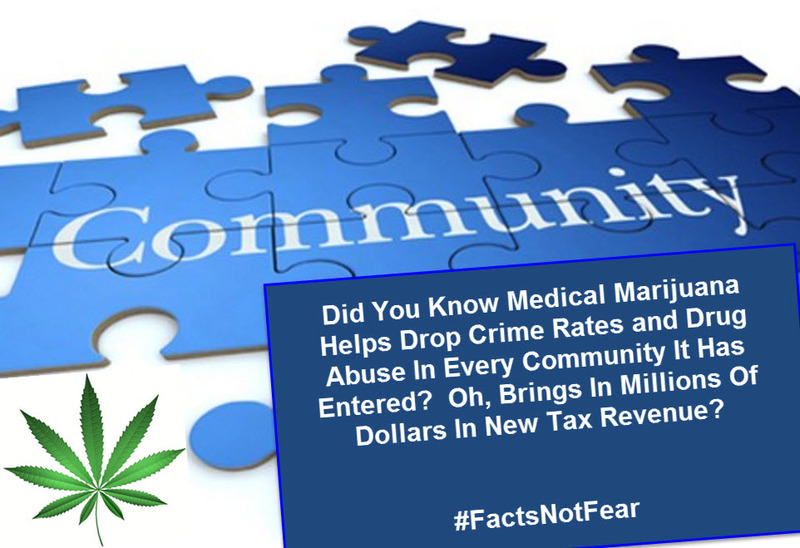 However, advocates stand strong by their belief that having dispensaries around can actually help make neighborhoods safer. 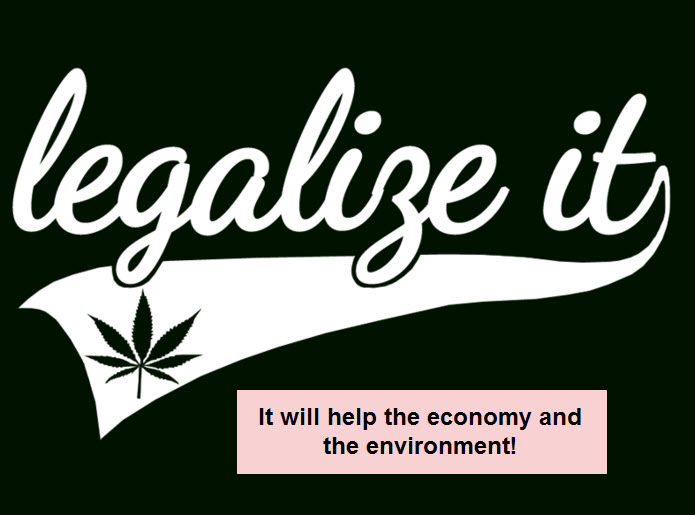 Tom Angell of the Marijuana Majority also added, security guards combined with the added foot traffic to an area, cannabis dispensaries also help deter crime by giving cannabis users a legal way of getting their greens without having to resort to the black market. According to US Attorney Melinda Haag, whose district covers the Bay Area, “There is a belief, backed by facts, that marijuana operations are often times the victims of criminal activity,” she said. “Armed robberies at dispensaries, armed robberies at grow operations, and people who are nearby are at the risk of that.” Haag went on to cite a story of a dispensary robbed at gunpoint situated near a school in Santa Cruz and a cannabis farmer from Humboldt County who killed one of his immigrant employees after he asked for compensation. However, research suggests that these anecdotes are isolated. In a 2011 UCLA study that analyzed dispensaries in Sacramento, the presence of cannabis retail shops in a neighborhood didn’t result in an increase in crime. “The density of medical marijuana dispensaries was not associated with violent or property crime rates,” according to the study, which was also funded by the National Institute on Drug Abuse. What do you think of the impact of cannabis dispensaries on the safety of an area? Share your thoughts with us in the comments below! 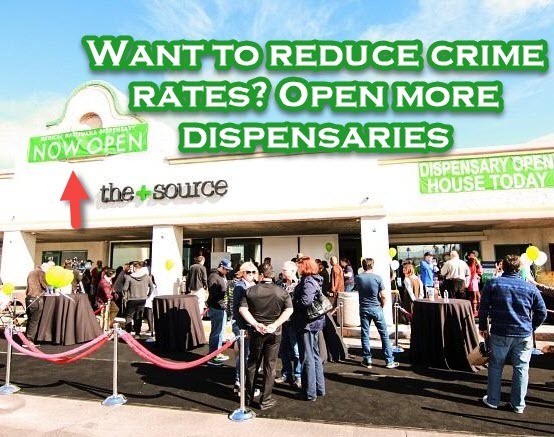 Open More Dispensaries To Lower Crime Rates? Yep! FBI ADMITS COMMUNITIES SAFER WITH A DISPESNARY, CLICK HERE. SHOULD CANNABIS BE LEGAL IS ALCOHOL IS LEGAL? CLICK HERE. For those that are new to the domain game and URL brokerage system, Google values “exact match domains” as part of their algorithmic ranking system. What is an exact match domain? An exact match domain is a domain that has the main keyword you are looking and then followed by the extension ending like .com, .net, org, etc. 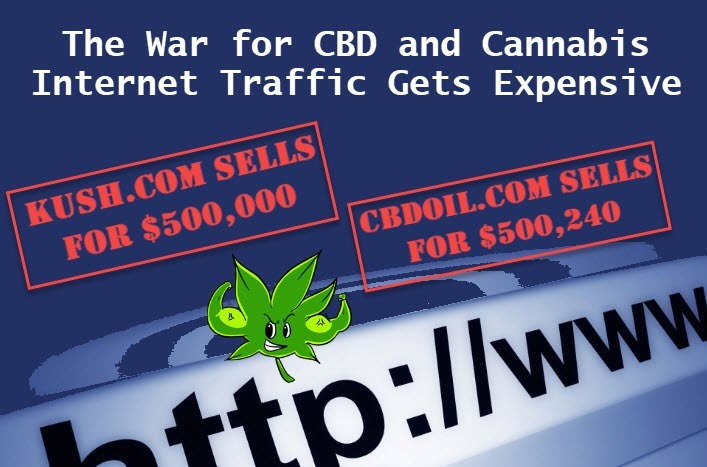 For example, cannabis.com and cannabis.net would be the two most valuable exact match domains for the word “cannabis”. The same can be applied to any field, not just cannabis, so “icetea.com and icetea.net”, “shoes.com and shoes.net”, etc. There are some many different styles and variations of these vaporizers for sale these days.